While first impressions are critical in the world of business, the question that is often not asked is “What is the first impression we want our vendors, customers, and visitors want to experience?” Of course the natural answer is “professionalism” but there are other factors that can help distinguish your organization from the competition which could be the tipping point that closes the sale. The right reception desk that matches your organization’s unique corporate culture and ambiance is what will leave a positive and lasting first impression to everyone that walks through your doors. Is your business or non-profit in a location such as the corner suite of a corporate building with a unique office layout? Then an L-Shaped Desk might be just your cup of tea. 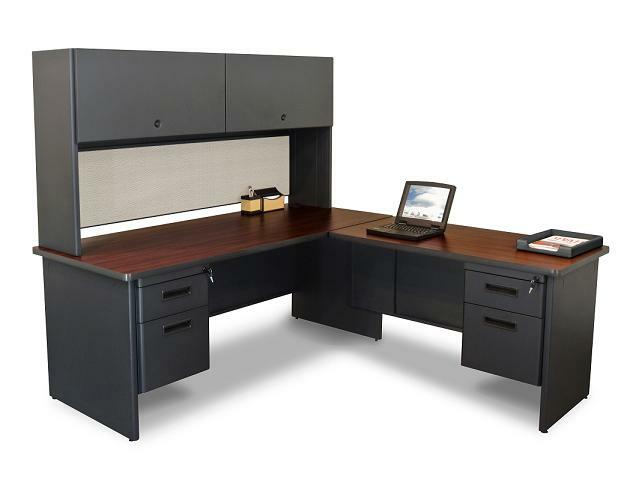 L-shaped desks are designed to maximize space by granting the employee two work area spaces with ample room for storage. 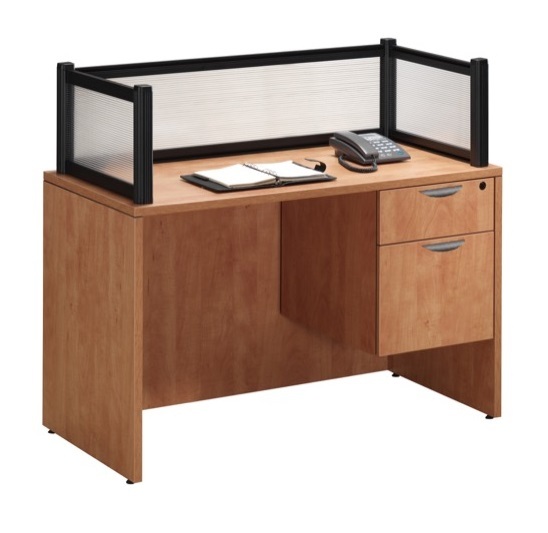 The Pronto L-Shaped Desk by Marvel is perfect for offices that have the main entrance located on the side and gives the receptionist space for storing and paperwork, office supplies, and other critical day-to-day business operations-related materials. Sometimes smiles and face-to-face interaction are preferred over ostentatious corporate environments that can seem intimidating to outsiders. Some companies want the receptionist to be more engaging and personable to make the visitor(s) feel more welcome. 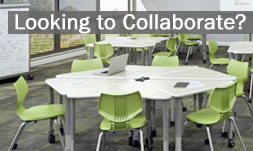 If the atmosphere is more relaxed and hip, then a simple, yet feature-rich desk might be a better option. 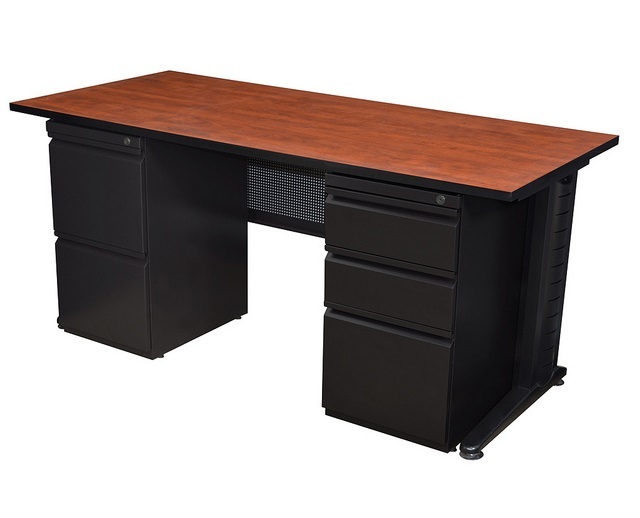 The Fusion Double Pedestal Desk by Regency has ample space and storage while offering easy interaction between the receptionist and visitors. Since new businesses need to spend their startup capital wisely, a reception desk that doesn’t break the bank but can still present a welcoming and professional appearance is money well spent. In addition, startups often have limited office space which means you’ll want a reception desk that does the job without taking up too much space. The Borders Reception DCesk by NDI Office Furniture offers ample work space, glazed panels for privacy, and locking cabinets for security. The old saying “Form Over Function” is definitely a balancing act when it comes to deciding how to visually present your organization’s office. The important thing is to do your due diligence, consider your budget, and visualize how you want your visitors to be greeted. Fortunately, Worthington Direct has a large selection of Reception Desks and we ask you to reach out to us to help you pick out the perfect front line desk for your business!